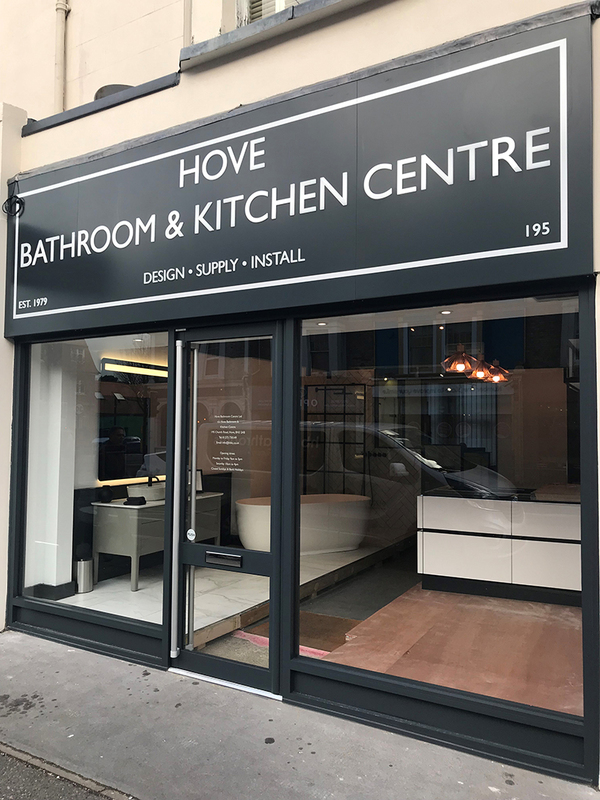 Our showroom located in Church Road, Hove is larger than it looks. 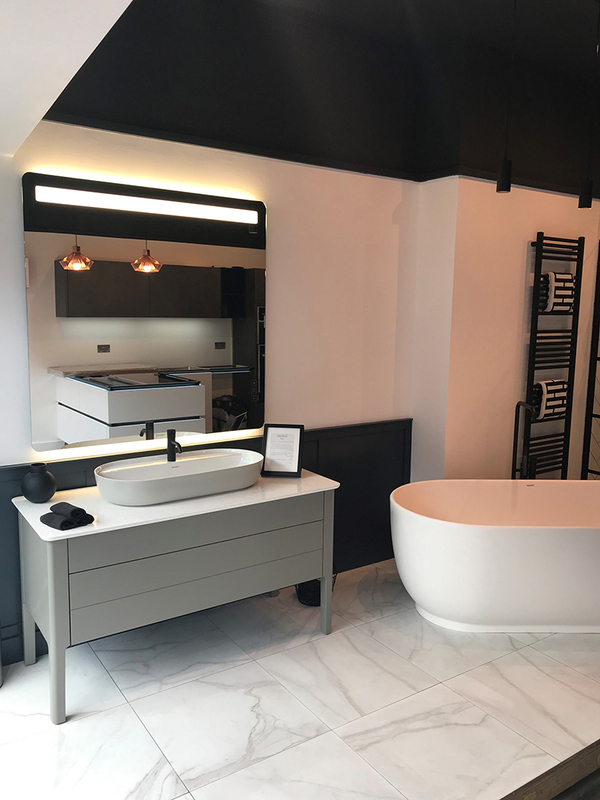 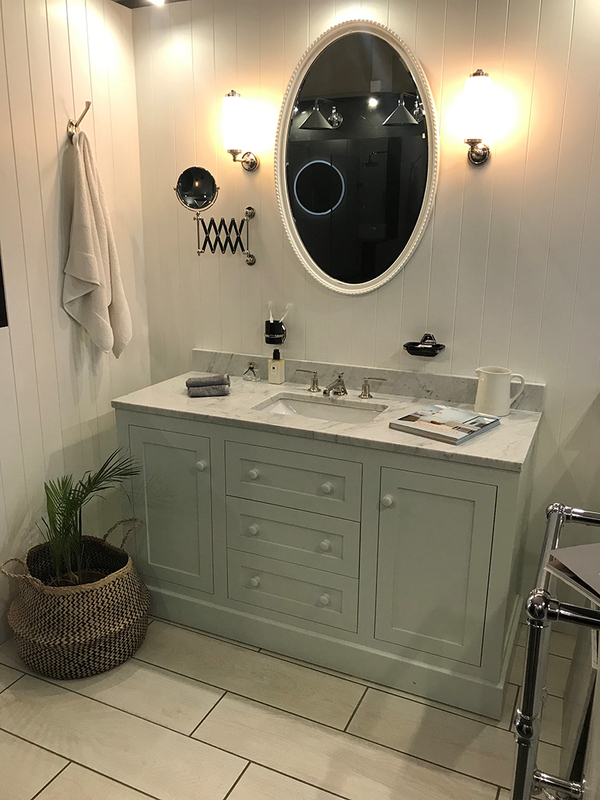 With over 1800 square feet of display space over two floors, we showcase some of the best quality bathroom & kitchens available. 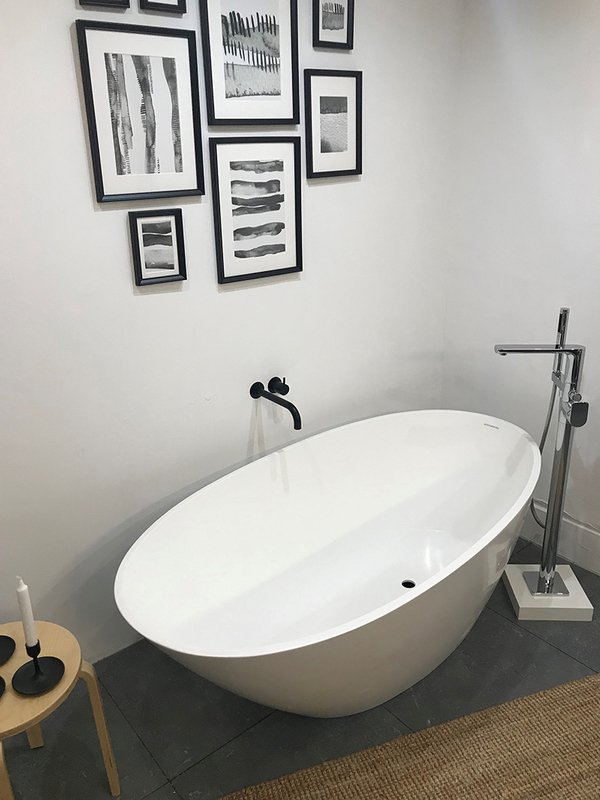 Each studio area is dedicated to one of our major brands & we have also a number of working displays. 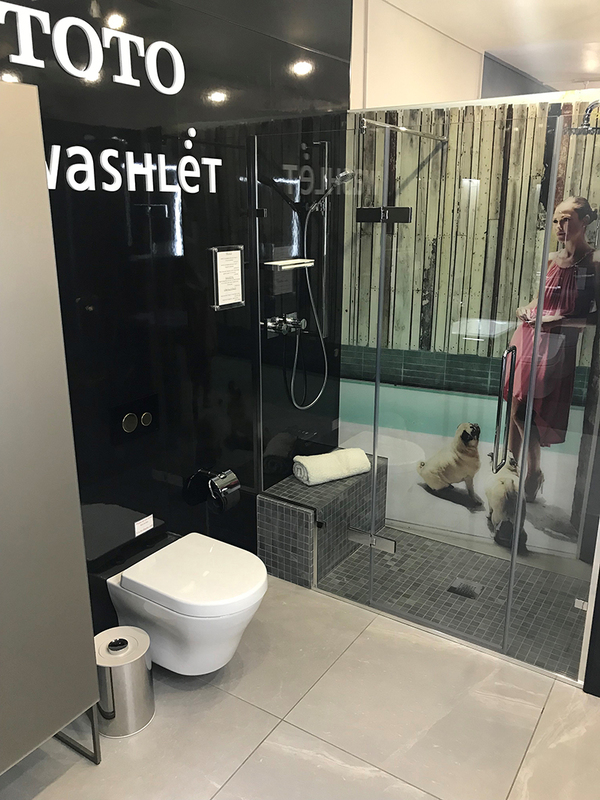 A client an see the latest in shower technology & performance & if required, use one of our Japanese Toto washlet toilets! 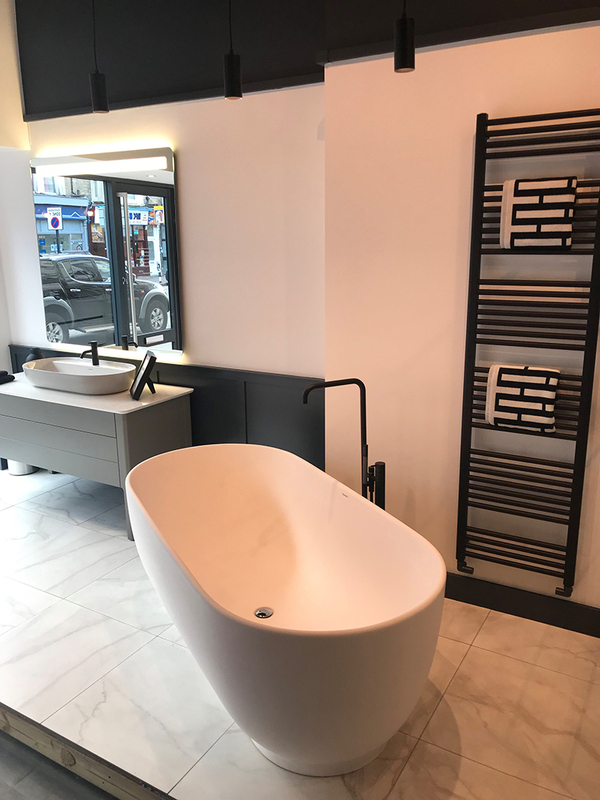 We have also recently undergone a major refurbishment of our front showroom. 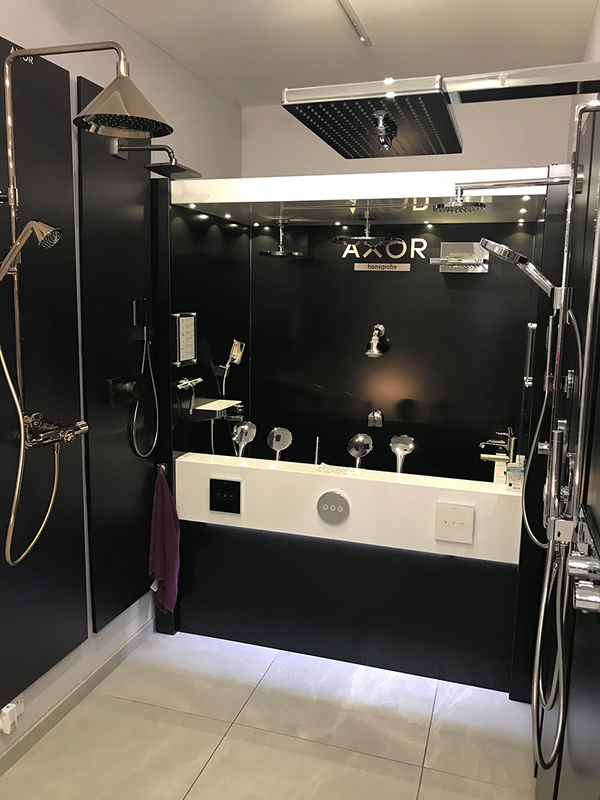 This now houses a new luxury Duravit & Vola bathroom display with black shower system & free-standing bath. 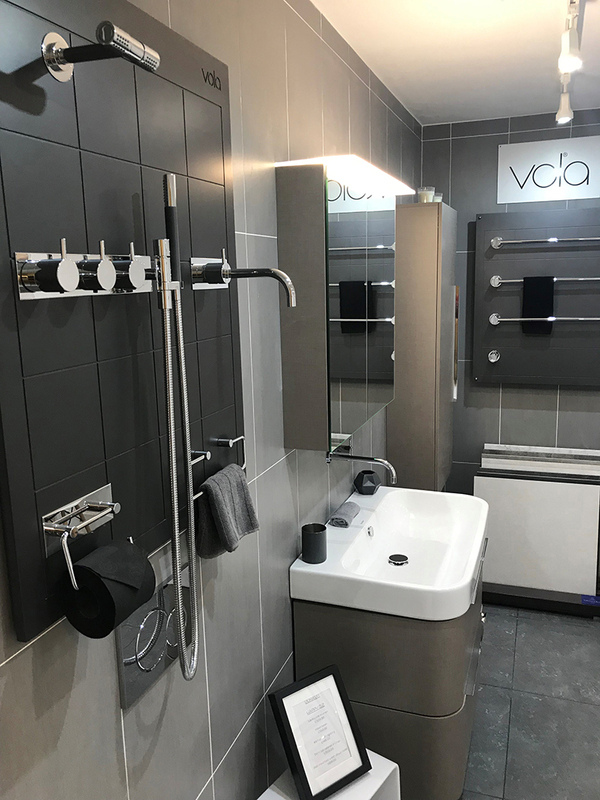 We also have a brand new working kitchen display, with products from German manufacturers such as Nolte, Neff & Bora. 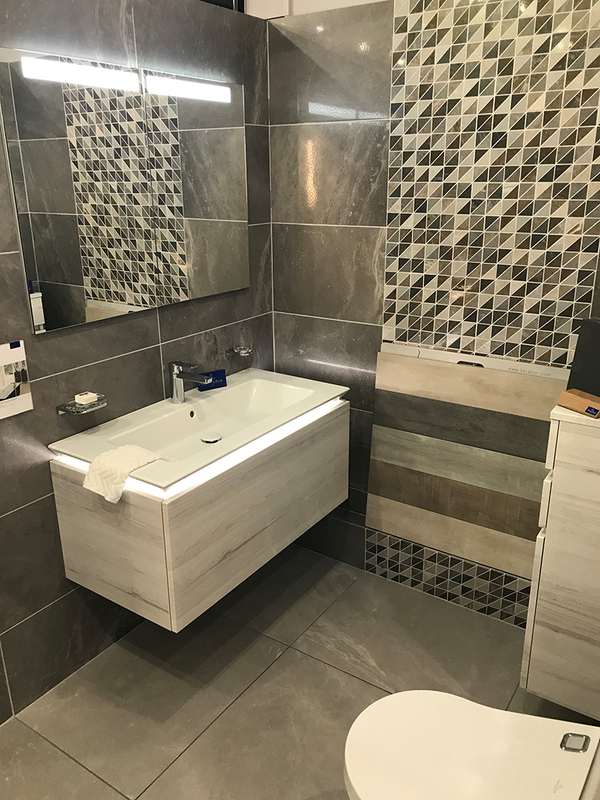 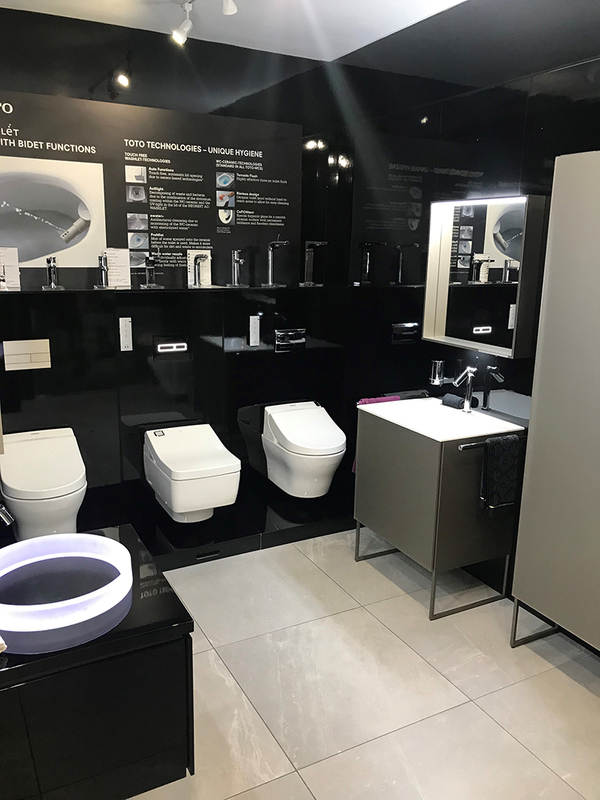 We take a great deal of pride in our showroom & always strive to keep up to date with the latest in bathroom & kitchen innovations.